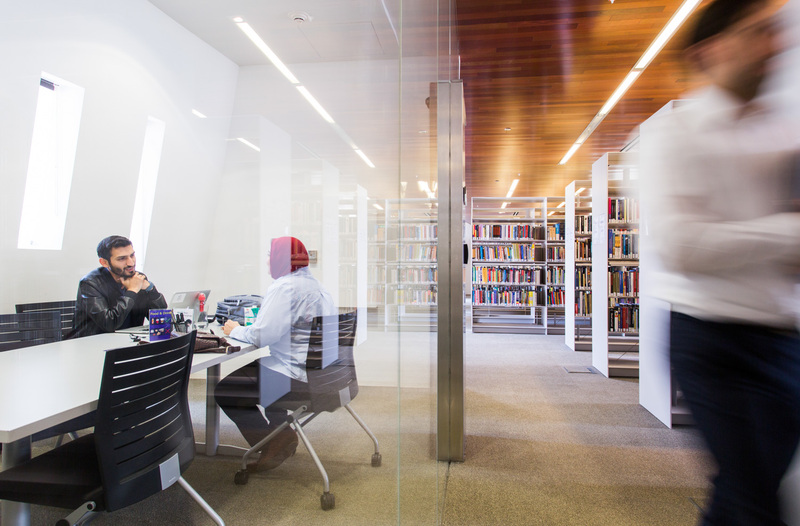 Northwestern University in Qatar is on the frontier of media studies. We are educating the next generation of journalists, storytellers, and media professionals from our campus in Doha. We're proud of our diverse community in Qatar. NU-Q students, faculty, staff represent more than 40 nationalities. Our graduates join a growing network of creative, enterprising NU-Q alumni, as well as tens of thousands of Northwestern alumni in leadership and creative roles around the world. NU-Q is part of Education City, a global gathering place for artists and scientists, entrepreneurs and educators, researchers and innovators. We are one of six U.S. schools selected to join Education City. This initiative is part of a wider investment agenda by the Qatar Foundation to bring world-class higher education to the country and to enable its transition to a knowledge-based economy. 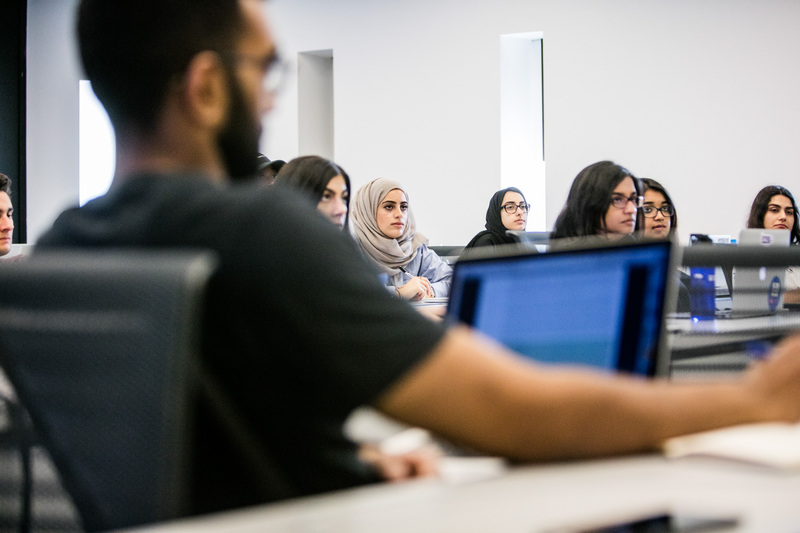 NU-Q degree programs focus on media studies, rooted in a broad-based liberal arts curriculum. As a campus of one of the world’s great research universities, we encourage the pursuit of knowledge across disciplines and around the world. Northwestern University ranks among the top universities in the world. Learn more about admission to NU-Q.